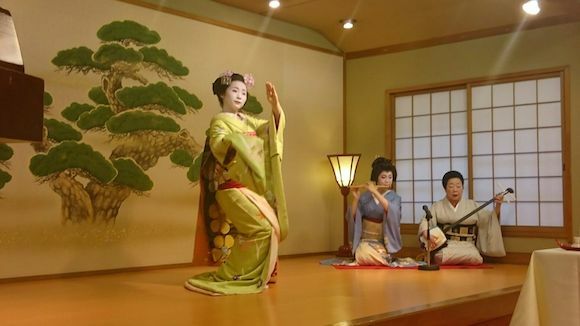 The surprise performance by “Geiko” and “Maiko” made all the guests happy. 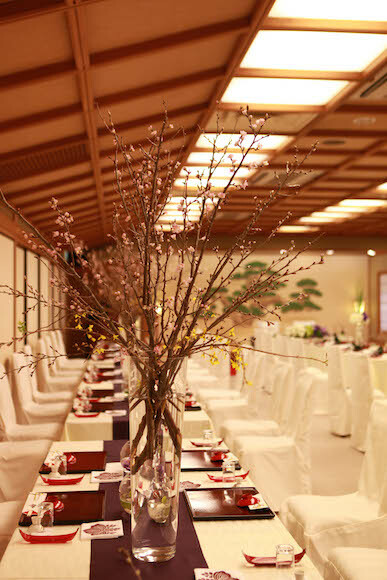 Yesterday, we held a “Wedding Fair” at Saami ryoutei restaurant. 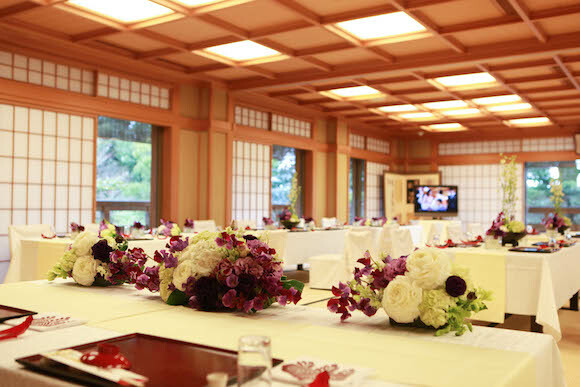 This time, we proposed unique and original style of Japanese wedding reception along with the table and room decorations which gave a touch of Spring warmth and freshness. 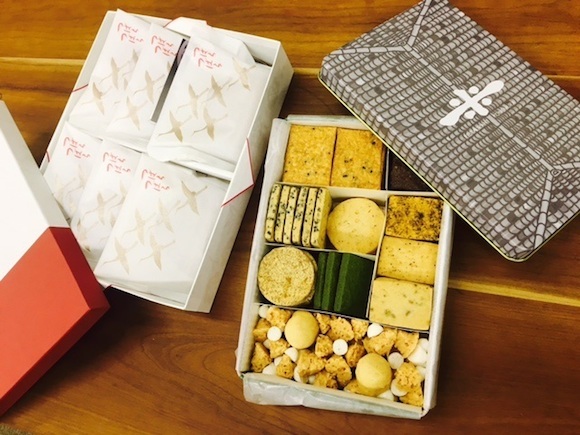 Our “Hikigashi (souvenir sweets for the wedding guests from the host)” or “gift” suggestion were selected among very popular sweets in Kyoto. The meal tasting is an important event for the bride and groom-to-be as they can have the meal in their guest’s position. This “Wedding Fair” has been held more than 10years, twice a year in summer and winter since 2004. It gives us, all the staff of LST, a chance to think what the most important thing for our job is. We will try our best to make our clients happy though our planning service. We would like to express our special thanks to “Okami”, head chef, “Nakai”, “Jikata”, “Geiko”, “Maiko” and all the other people who cooperated with the event. *LST started Instagram to show what is going on at “Ryoutei Saami”. Please check it from “here” if you are interested.